Do you have a great learning experience to share? Or do you love to write about personal and/or professional development? Do you enjoy building relationships with people? And do you want to excel your writing skills? If so, YOU might be one of the new talents that we’re looking for. We love and encourage new contributions to Gusto Life. We know from experience that we all face problems and challenges in our lives. But we also know that we can learn enormously from our challenges – they are truly valuable lessons that can help us move towards a more joyful, meaningful and fulfilling life. And what’s even better, we can learn from each other’s challenges too! We will reply to you as soon as possible and will let you know if we will post your article. We can’t wait to read one of your articles! For your convenience, we’ve written some guidelines for the articles that we publish on our site and in our newsletter. Original and unique content: We do not post articles that have been previously published or submitted elsewhere on the internet. Word count: We do not have a strict word count however we encourage articles to be between 500 and 1500 words. Relevant to our readers: Your article must be related to living a happy, meaningful or fulfilling life. A good structure: Give your article a clear structure by making use of headlines, sub headlines and bullet points. Paragraphs: As a general rule, we ask that you keep paragraphs below 3 sentences each. Proof read: Please proof read and edit your article as best as you can before submitting it to us. Headline and introduction: Try to come up with a great headline and introduction. Keep in mind that your headline and introduction will determine if people will read your article. Your introduction should be simple, engaging and to the point. 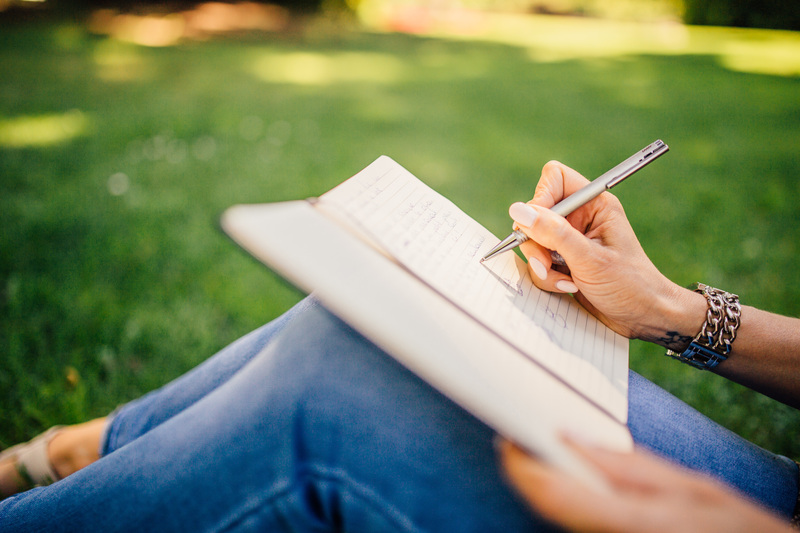 Be personal: When you write, try to picture your reader sitting across from you as if you are talking to them. Be simple: When people read a blog, they want articles that are easy to read and understand. Please try to reflect this in your article. Cut the big words and try to simplify everything as much as you can. Lists and small paragraphs can also help make your article easier to read. Using, quotes is another great way to break your article up. Biography: Include an author bio of 2-3 sentences with links to your social media and your blog (if you have one) as well as a small picture of yourself. This will be included at the end of the article! Read our articles: Please read some of our articles for an example of the above guidelines. Editing on our behalf: By submitting your article, you accept any form of editing that may be required on our behalf.